Whether it’s credit card statements or medical bills, if you are facing debts you simply can’t pay back, bankruptcy may be the answer. The two most common types are Chapter 7 and Chapter 13. Each has its advantages and drawbacks, which should be discussed in detail with a bankruptcy lawyer. Below is more information on how they differ and which one may be the best solution for you. Chapter 7 is also known as liquidation bankruptcy. If your filing is approved, most of your unsecured debts will be discharged in a matter of months—no repayment needed. Before this occurs, however, your assets may be seized and liquidated to pay off creditors. Chapter 13 focuses on reorganization. You pay back a portion of the money owed to creditors according to a modified repayment plan, created with the help of a bankruptcy lawyer. After three to five years, the remainder of your debts is discharged. While you have to pay more, you keep your property. There are pros and cons to either choice. Some people prefer Chapter 13 because it better protects assets. Others prefer Chapter 7 because it’s faster. Note that in both cases, certain types of debts like back taxes and child support cannot be discharged. There are also eligibility requirements to consider. If you exceed a certain income threshold, for example, you won’t be eligible for Chapter 7. A bankruptcy lawyer can advise on which is best for you and ensure the complicated paperwork is completed correctly. Mark O. Grater Attorney at Law has been helping families in Groton, CT, overcome their money troubles for over 30 years. 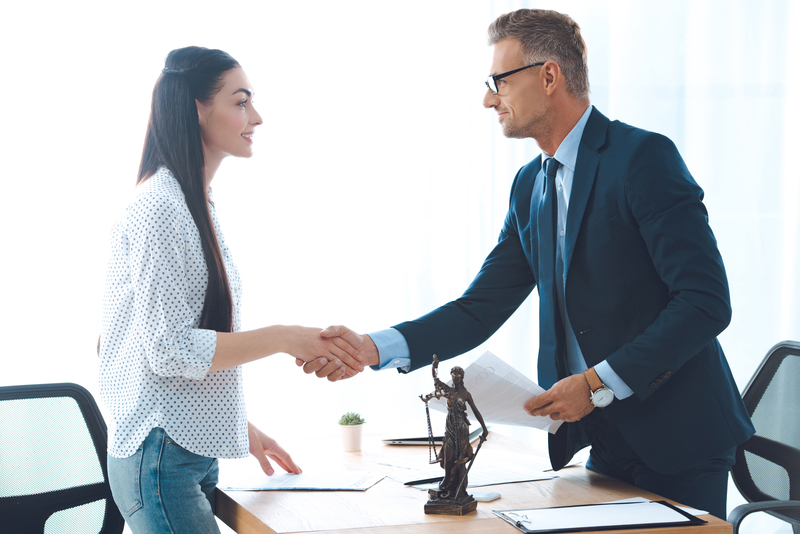 Bankruptcy lawyer Grater and his team know how stressful debt is and provide the compassionate, knowledgeable guidance you need to regain your financial footing. With an A+ accreditation from the Better Business Bureau®, they have a reputation you can rely on. They also handle other practice areas, from personal injury to DUI law. Find out more about their bankruptcy work online. To discuss your situation, schedule an appointment by calling (860)449-8059.